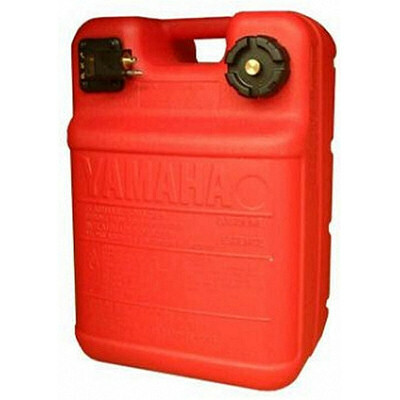 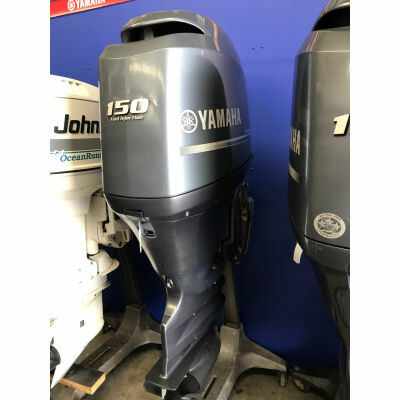 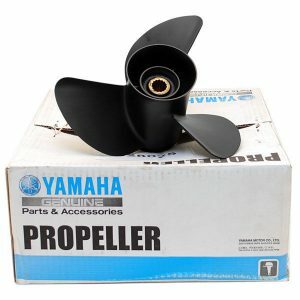 View cart “Yamaha F150” has been added to your cart. 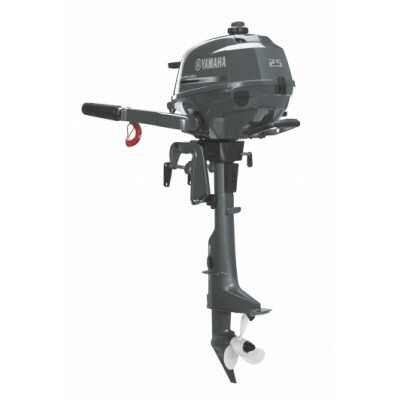 This is the most common remote control box for mechanically controlled Yamaha outboard motors. 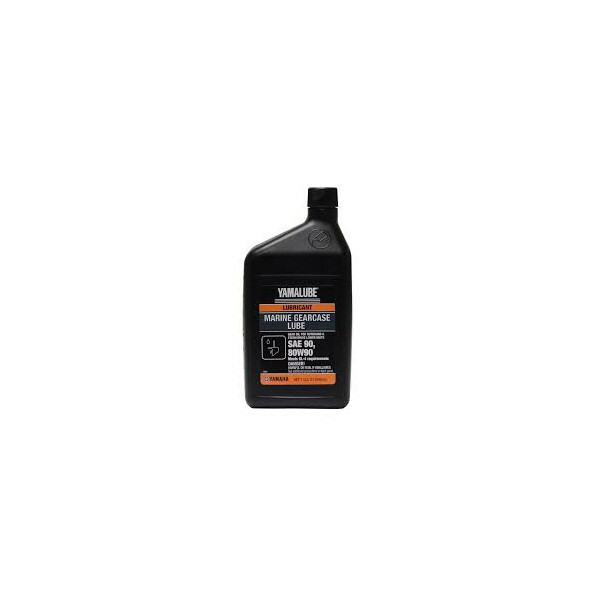 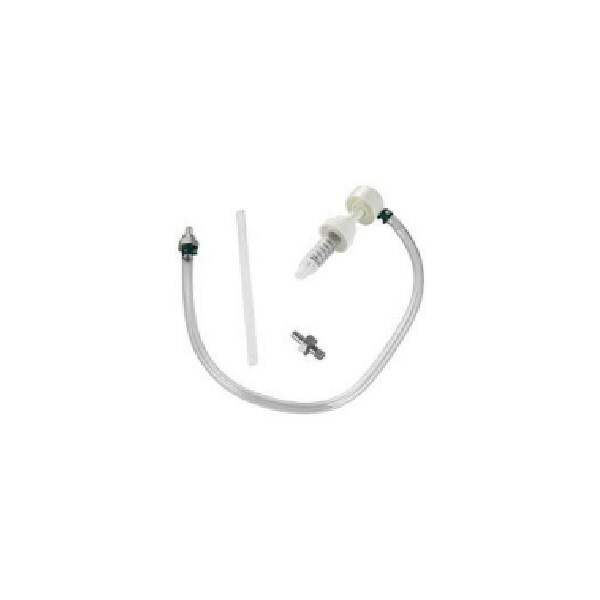 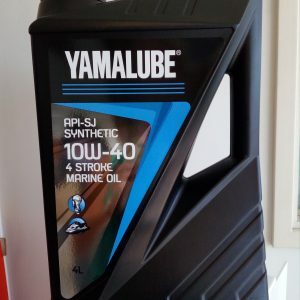 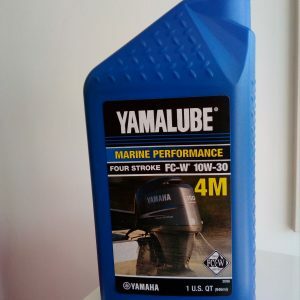 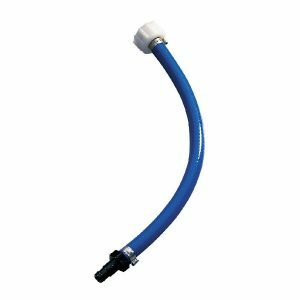 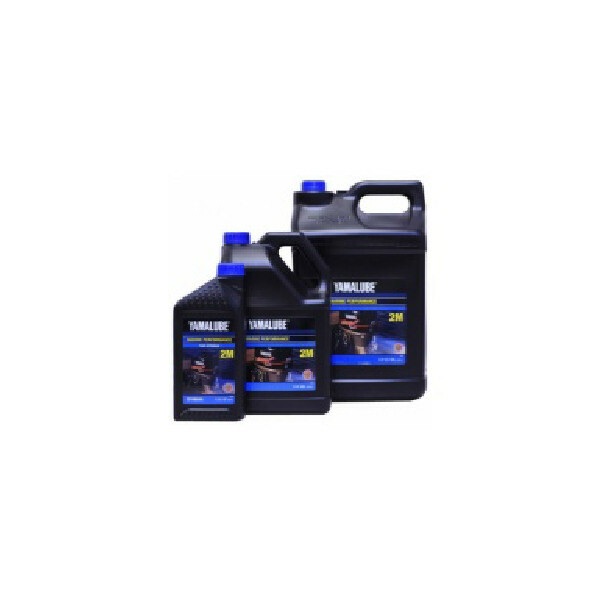 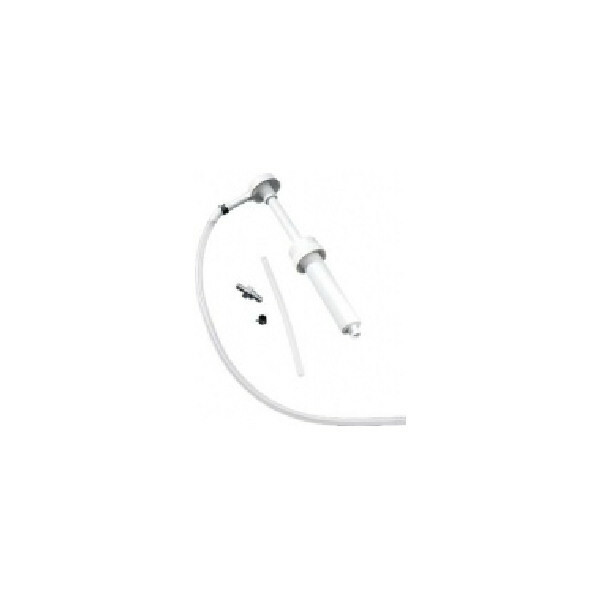 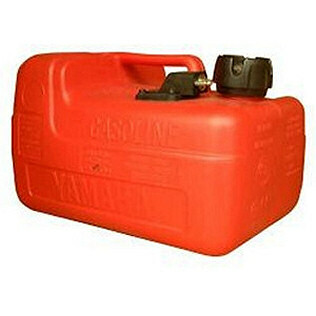 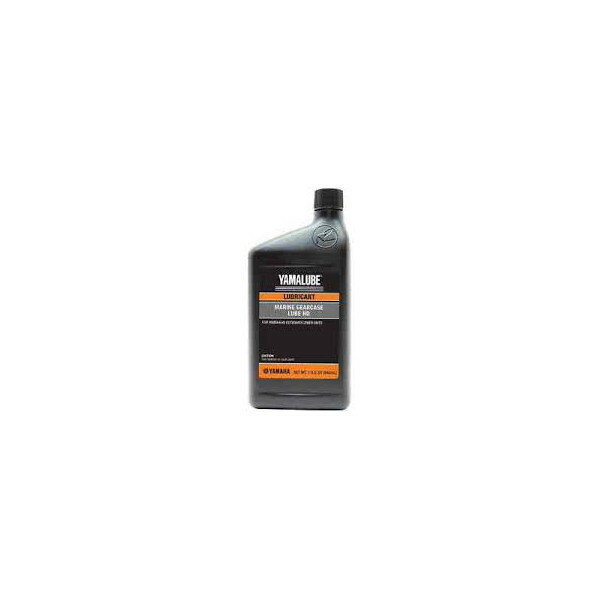 Suitable for most Outboards up to 2010, after this some change to GL-5 Gear Lube. 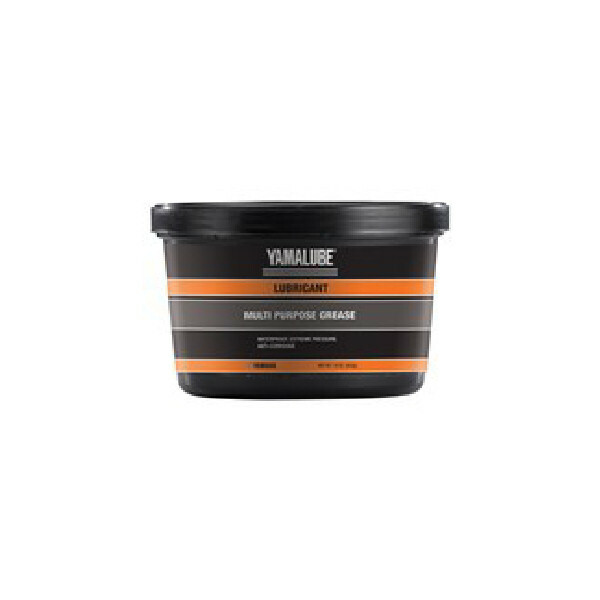 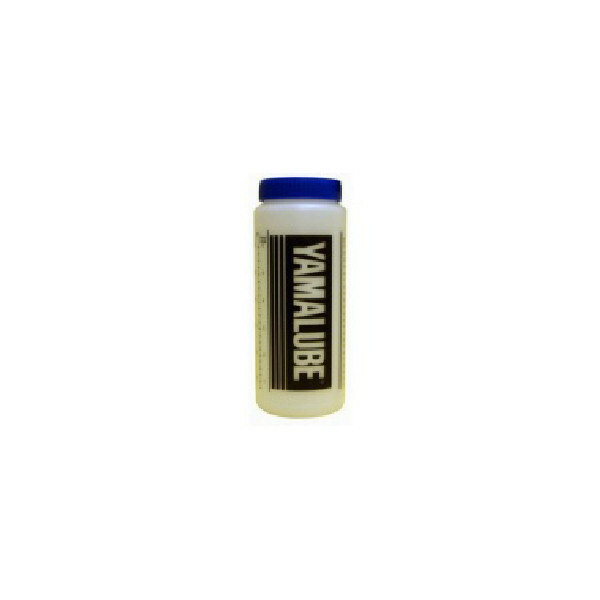 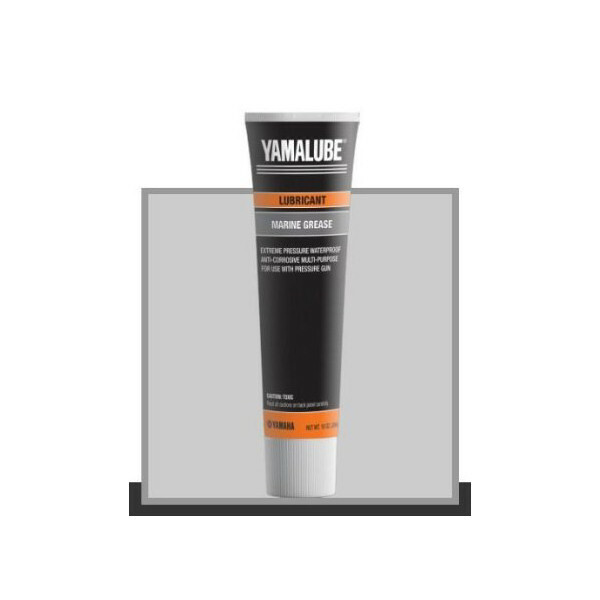 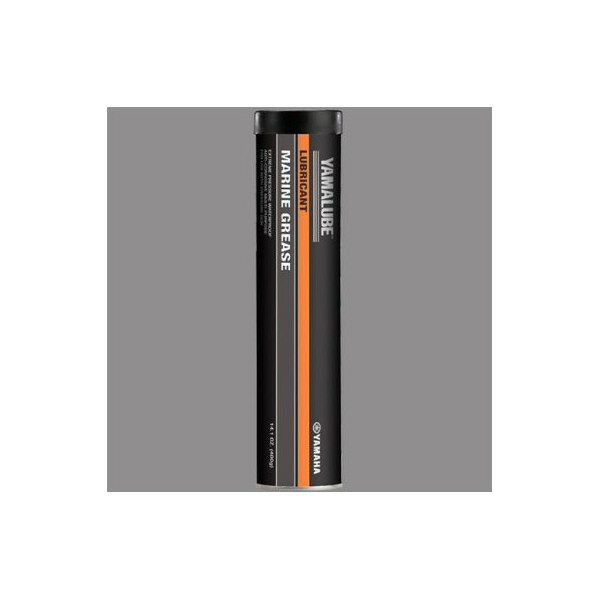 Yamalube 2-M offers the best everyday protection you can get ! 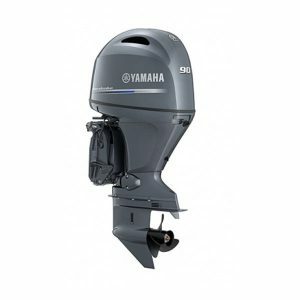 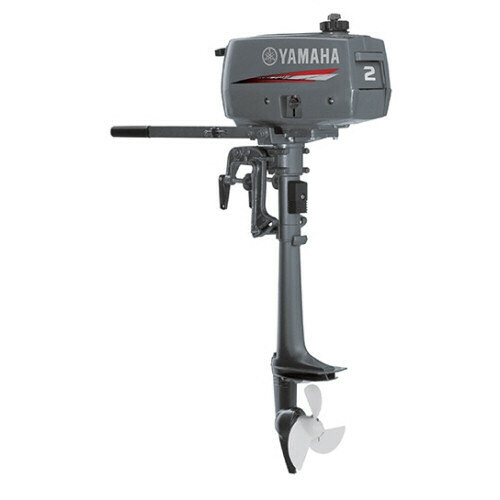 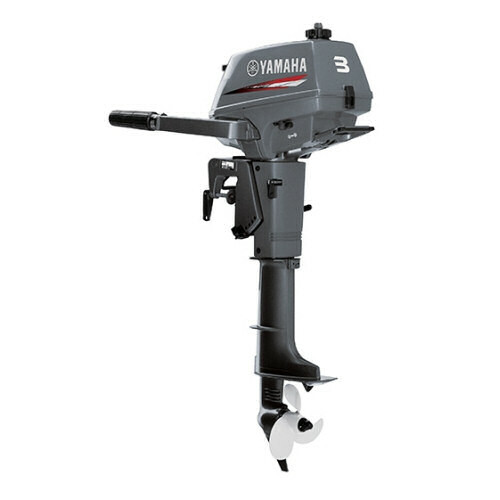 The Yamaha F2.5B is the smallest engine in the Yamaha fourstroke range. 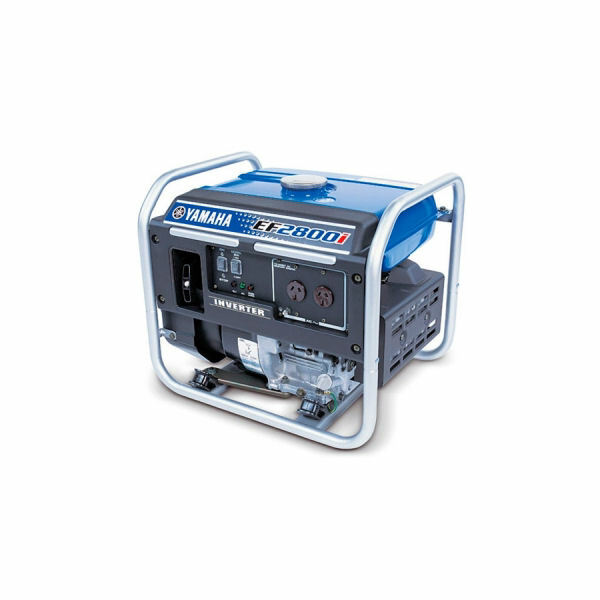 The F2.5B utilizes a single cylinder, liquid cooled power unit that is extremely compact in its design. 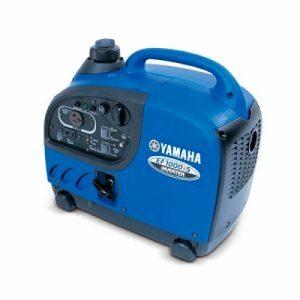 Built lightweight and compact, this portable Yamaha two stroke has been designed so you can take it absolutely anywhere.